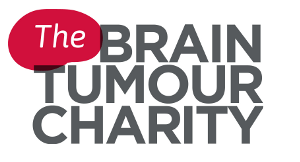 Our aim is to make a difference to children and their families whose lives have been affected by a brain tumour. The Smile of Arran Trust is a brain tumour charity that was set up in memory of an extraordinary and inspiring young man Arran Tosh who lost his life to a brain tumour at age 13. In furthering the charities objects, we have partnered with two national charities. Firstly to provide funding for brain tumour and brain cancer research, the Brain Tumour Charity has created the Smile of Arran Fund that supports pioneering research to find new treatments, improve understanding, increase survival rates and bring us closer to a cure. The current research supported by the Brain Tumour Charity includes Diffuse Intrinsic Pontine Glioma (DIPL), Glioneuronal brain tumours, childhood Glioblastoma and targeted brain tumour drugs and new scanning techniques. Our primary goal is to provide financial assistance to children and their families that have been affected by a brain tumour. It is only in going through the trauma of losing a child to a brain tumour that you begin to understand some of the diverse issues surrounding children and families affected by brain tumours or brain cancer. To this end, our partnership with CLIC Sargent and the Arran’s Grant, is to provide financial assistance to children and their families whose life has been affected by a brain tumour. In a large percentage of cases, survivors have life altering disabilities. There is inconsistent support nationally for individuals whose life has been affected by brain tumours. 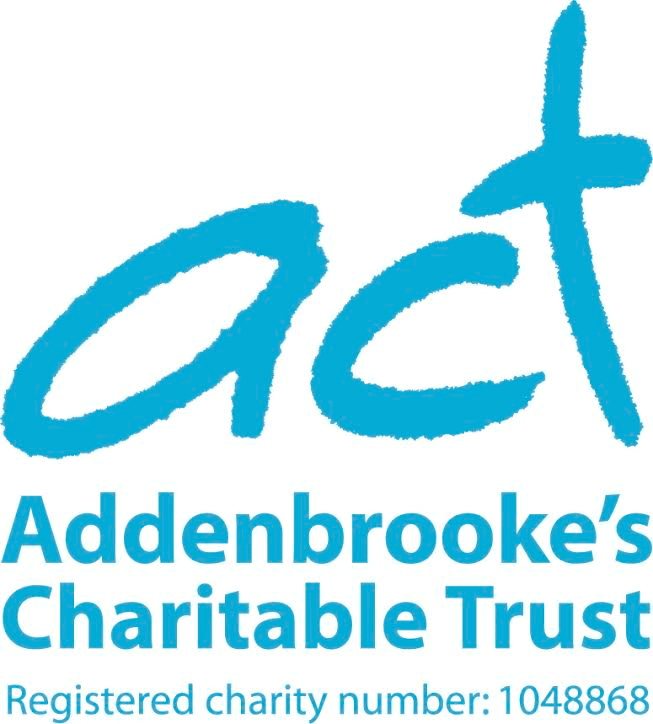 Developing our local partnership with Addenbrooke’s Charitable Trust to support and enhance child development and recovery. Music therapy is an extremely important services at Addenbrooke’s hospital to help aid the recovery of children treated on wards and in supporting the development of children with special needs. Two music therapists currently provide four and a half days of music therapy per week for the benefit of around 400 children each year. Music Therapy on the children’s wards is divided between individual visits to severely sick children on each ward and regular weekly ‘open’ group sessions. In all sessions the music therapist tailors the content to the needs of the children – each session is therefore different and unique. Music therapy has proven to be an extremely important service to help aid children’s treatment and recovery. The children are encouraged to become involved in the music making process and the music therapists always strive to create an atmosphere and environment that encourages the children to actively participate. For many children these sessions provide their first interaction following serious illness or complex medical procedure and this opportunity provides early building blocks for communication, self-esteem and helping children on the road to recovery. One of the key areas of the hospital that is regularly visited by music therapist, Clare Rosscornes, is Ward C2 – the children’s oncology and haematology ward. Here, many patients undergoing treatment for brain tumours have benefitted from participation in music therapy.